The P1157E-871 support the high performance 3rd Generation Intel® Core™ i7, i5 and i3 processors in LGA1155 socket with the Intel® C216 chipset. The P1157E-871 has reserved two PCIe or two PCI slots to fulfill different application needs. 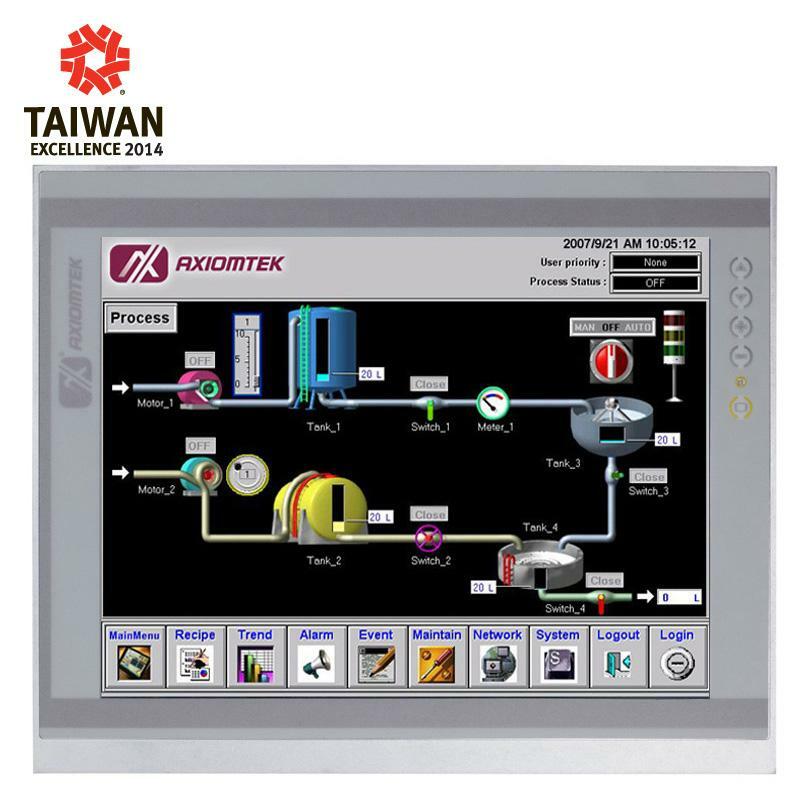 Built around user-convenience, this all-in-one superior touch panel computer provides a screw-less chassis design. 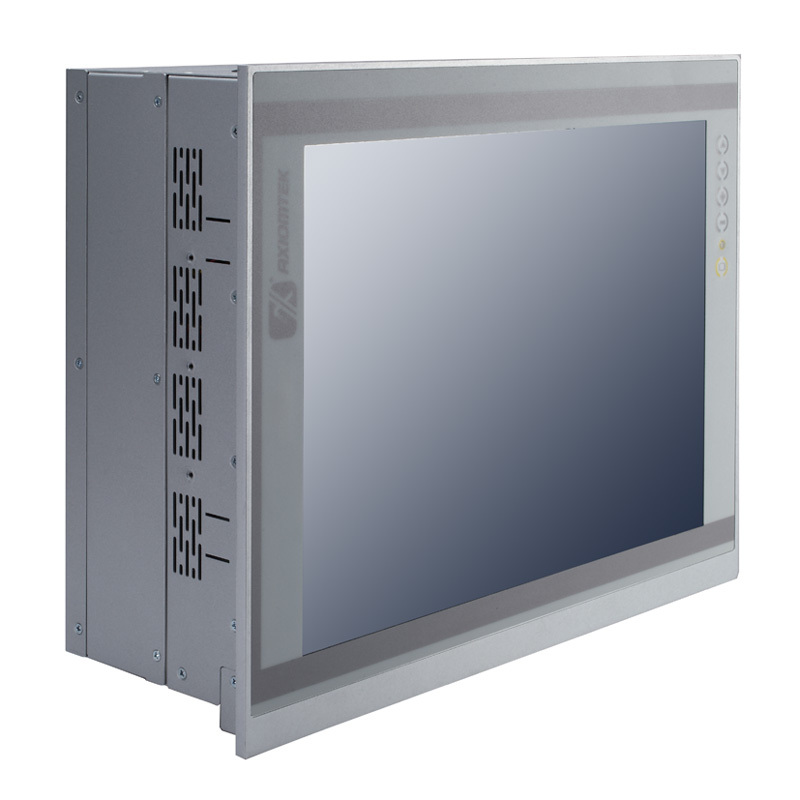 To withstand harsh operating environments, it provides protection with aluminum housing and IP65/NEMA 4 sealing and offers reliable performance and quality. With the new Intel® HD 4000 graphics engine, Axiomteks P1157E-871 can easily handle the demands of intensive graphical interfaces or 3D graphics. 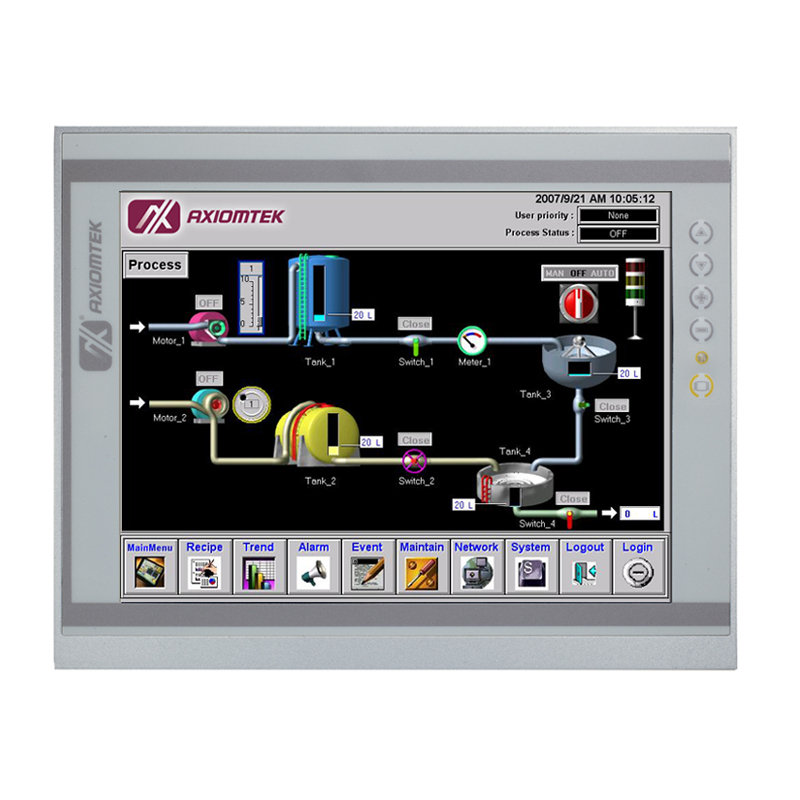 The high-performing, reliable, and user-friendly touch panel computers are best suited for factory automation, kiosk, and more industrial fields.